For many folk and blues enthusiasts, the genre evokes images of the south and mid-Atlantic region of America. West Virginia, Oklahoma, and Louisiana are some of the most iconic folk and blues destinations in the country, and much of the musical talent remains concentrated in those states. However, there is a relative newcomer to the folk and blues scene. Surprisingly, it’s farther north—much farther. 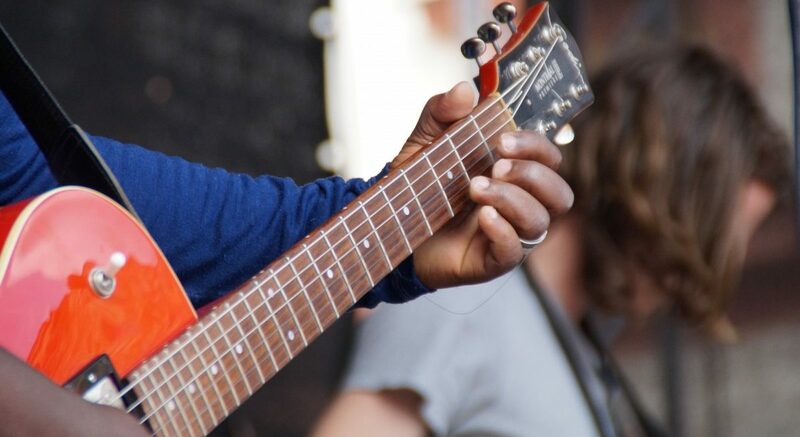 Rockland, Maine has become a hotspot for emerging folk and blues talent, and the North Atlantic Blues Festival has officially been launching musicians into the spotlight for twenty-five years. 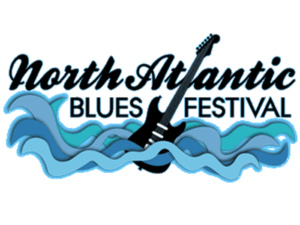 Since the 19902, the North Atlantic Blues Festival has been drawing thousands to Midcoast Maine for a weekend of blues and fun on the harbor. The music genre is extremely popular in the Northeast; last year, 15,000 people visited the festival. This turnout was not unprecedented. In fact, this has been the average attendance for the past decade. This year, the festival is celebrating its 25th birthday by featuring Grammy-winning artist Bobby Rush, as well as newcomers like Vanessa Collier. The North Atlantic Blues Festival has humble roots—it started in a parking lot of a Rockland motor inn. Co-founder Paul Benjamin said he had no idea the festival would grow to be so popular. Benjamin pieced the festival together after organizing another blues festival, Trade Winds Blues Bash, for three years previously. In 1994, he and co-founder Jamie Isaacson brought five blues acts to the town for the first official festival. The event drew a crowd of around 1,500 people. In following years, crowd sizes doubled and tripled, and the festival eventually grew to include a second day. 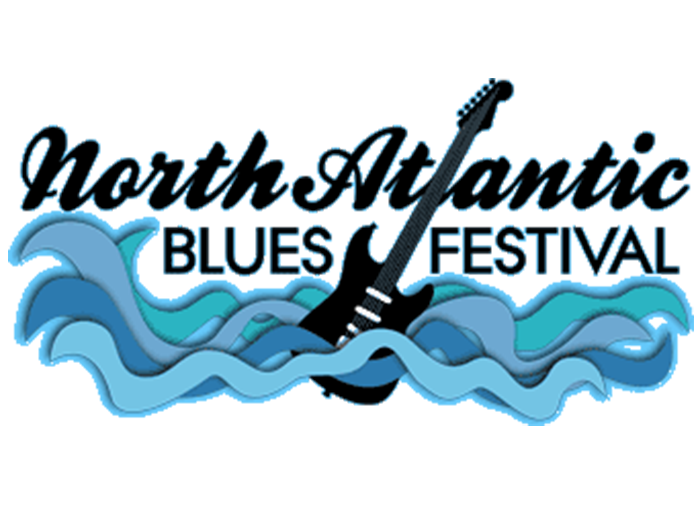 Now, the North Atlantic Blues Festival boasts 11 acts across two days. The evenings, however, are just as fun as the days. On Saturday night, the Rockland Main Street shuts down for a “Club Crawl.” Around ten downtown bars and restaurants host their own blues concerts and specials. We want to wish this wonderful northern festival a happy 25th birthday. Here’s to more success, bigger crowds, and potential expansion.